Welcome to ReelSteelCarports.com, thank you for visiting! When you are considering purchasing a Metal Building, we know it is a big decision. ReelSteel is a leading Dealer and your source for quality steel buildings. Choose from our full line of steel structures ranging from Standard Carports to Sheds, Buildings, and Garages. Whether your needs are a small shed to a large carport or garage, every structure is manufactured with pride using the best materials in the market and we stand behind every structure we sell. Our engineer-certified steel buildings are carefully constructed to provide you with the highest quality construction and are built to withstand high winds and heavy snow loads. If you don’t see a carport or garage you like, just call or email us, and we'll work with you to create one that fits your needs. When you choose ReelSteel, you are buying with confidence! Quality, Strength & Durability makes a great steel building. Dependability, Honesty and Professional Customer Service is what makes....ReelSteel. We offer a wide variety of carports. Select a category below and browse all of products. Find just what you're looking for! Looking For A Color Chart? We offer a wide variety of colors! 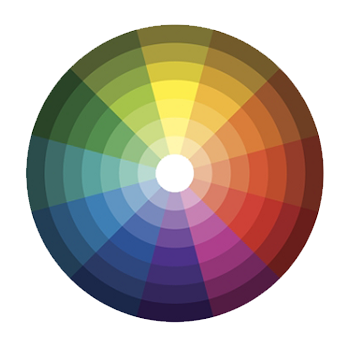 Use the color chart to find what you're looking for. Keep in mind, colors vary depending on state. If you have any questions, let us know right away. We can help! Pricing may vary from state to state. 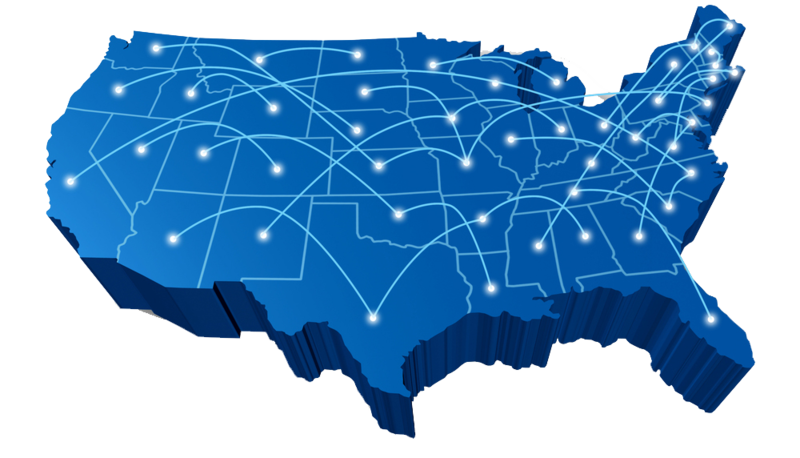 Select your state to find out your pricing! We are a proud sponsor of the one and only Dalton Leedy! For more information about him and his successes and/or to learn more about sponsorship opportunities in your area, click here to learn more. 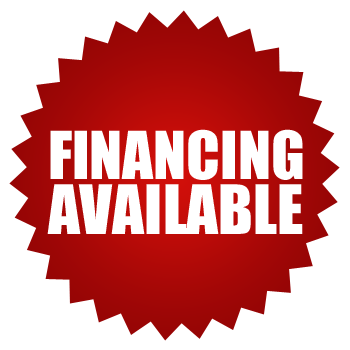 Financing is available upon approved credit! Learn more about our financing opportunities today and start building your carport or structure tomorrow. Let's talk!